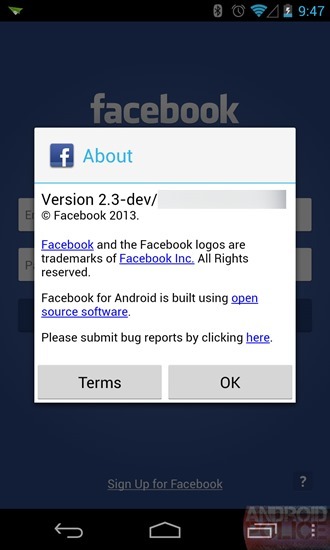 We've managed to score a system dump of the Facebook phone! There's nothing in it that's too earthshattering, and you could probably guess most of the features, but, since we've got it, we might as well take a look at it. The build.prop file will give us a basic idea of the phone this ROM is meant for, so let's take a look. So, basically, @evleaks' and @LlabTooFeR's earlier spec lists are right - this is a mid-range HTC phone codenamed "Myst." The hardware is not very exciting, especially considering the long and winding road this project has been on (since at least late 2011, when it was known as '"Buffy"). It sounds a lot like the previously-leaked HTC Opera from last November, too, which was also billed as the alleged "Facebook phone." Like the build.prop says, this is, basically, a Sense 4.5 phone. 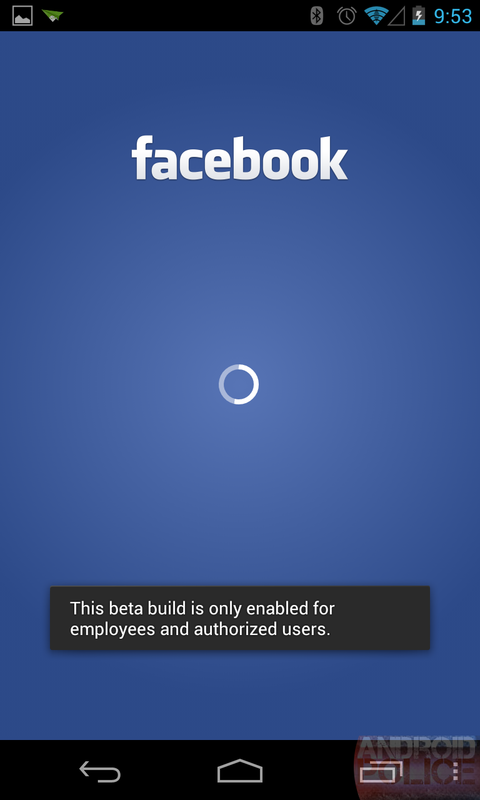 However, it has a special Facebook app that isn't available anywhere else. The package name for the regular Facebook app is "com.facebook.katana." The version that comes with the HTC Myst is named "com.facebook.wakizashi" (another sword name). Imagine if the regular Facebook app mutated an extra "home screen" limb - that will give you a good idea of what this "Wakizashi" app is. You want evidence? Ok, in addition to packing this enlightening logo, Wakizashi has all the permissions and intents needed to be your home screen app. In fact, HTC's traditional home screen app, "Rosie," isn't on this phone at all. 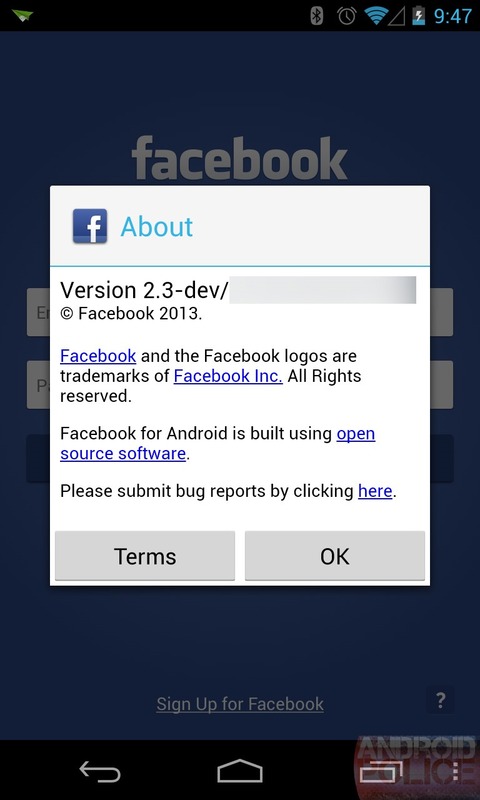 These allow Facebook to read the settings for the stock Android launcher, the HTC launcher, and the Touchwiz Launcher. Having permissions for Touchwiz on an HTC phone is a dead giveaway that Facebook plans on releasing Facebook Home not just on this phone, but as a standalone app in the Play Store. 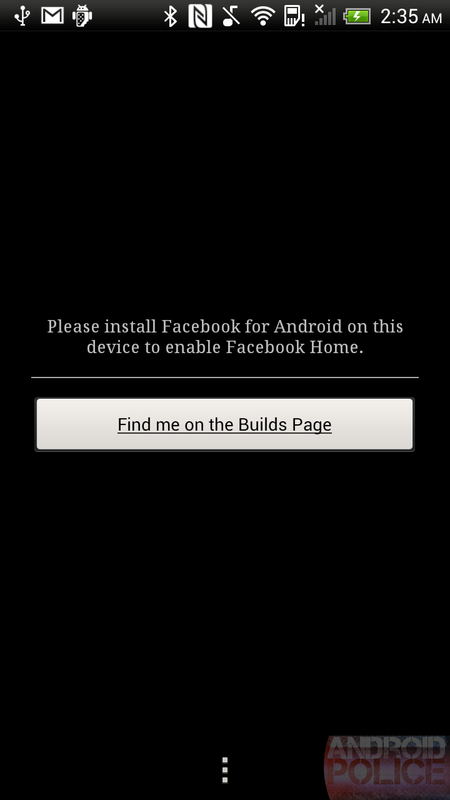 Any permission the Facebook app is missing is in a tiny (32k) application called "home.apk." It's completely useless without the Facebook app - running it displays only this screen. The "Find me on the Builds Page" link won't load for us. It's either down or for Facebook employees only. The Facebook app is actually packing two app drawer buttons. The first one is "bauble_apps_button" and the second one is "more_icon." I'd put my money on the round one. Facebook seems to have a thing for circles. Here's a compose button, and a button for the home screen settings. I was very surprised to see a Google logo called "search_button.png" in the Facebook app (I added the background color). This suggests, despite their close partnership, Facebook might not force Bing on you. This phone just got slightly less awful! There's also this OS X dock-style "remove shortcut" cloud. So, while this is a leaked developer build and we have no idea how finished it is, it looks like Facebook is well on its way to turning the Facebook app into a home screen. 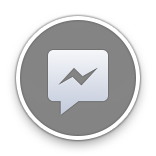 "Chat Heads" is a new feature included in both Orca (Facebook Messenger) and Wakizashi. Other than the new name, I'm not sure what exactly is different from the normal Messenger. Chat Heads will run in the background, even when you aren't using it. Is "Pop out chat head" suggesting there will be some kind of floating window? I'm not sure. This first button is called "orca_chat_head_inbox.png," and the second is "orca_chat_head." My guess is that a profile picture goes in the circle (that would be another stolen G+ design idea). 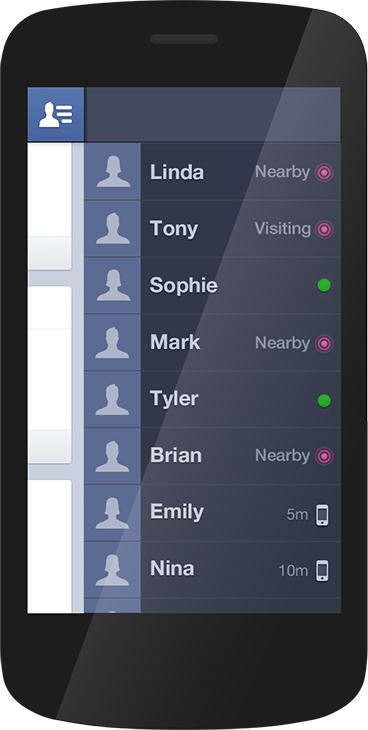 Facebook messenger shouldn't look too different, at least according to this interstitial screen image. It's always fun to dig through this stuff that wasn't supposed to be released and to see what developer-only goodies are in there. This is interesting, here are the normal Facebook icons, but with wrenches next to them. They all have "icon_wakizashi" in their names, which might mean that "Wakizashi" is just the development branch of the Facebook app. There are actually still several references to "Katana" in the Facebook app, which suggests Wakizashi will not be a complete replacement of Katana. 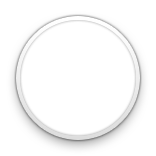 More circles: "debug_button" and "kill_button." Facebook is finally allowing you kill people over the internet! Sweet. According to this rom, the Facebook Phone looks to be a mostly stock, mid-range Sense 4.5 phone that was attacked by a mutant Facebook app. 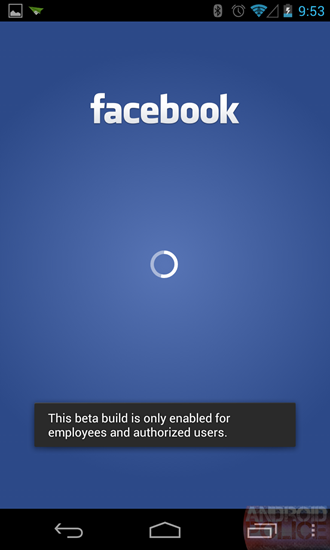 Everything seems to be focused on the Facebook app - they haven't made their own Android Skin, or anything like that. Sadly, we can't get too many more details, because just about everything requires that you have special access to Facebook. Of course, you should also keep in mind that we're tearing down an unreleased, developer version of Facebook's software, and everything is a work in progress. Facebook should show off the full details April 4th.